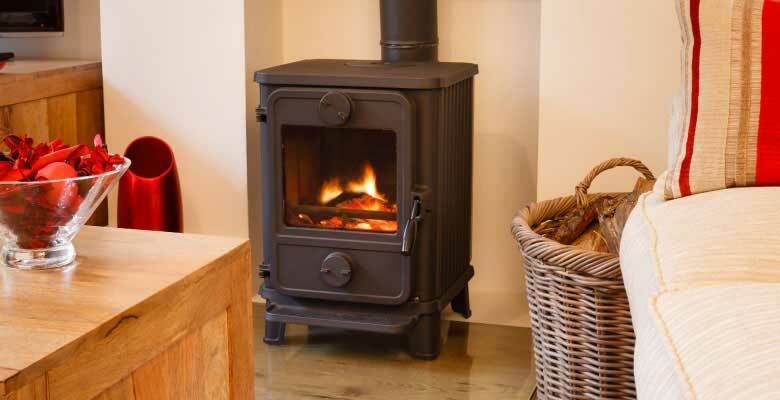 Do you need a Chimney Cleaning or Safety Inspection? 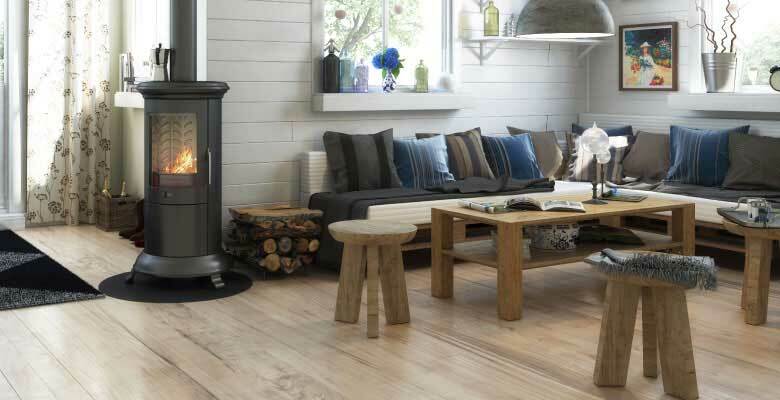 Wood heat has a special and unique appeal. There is nothing else quite like it. 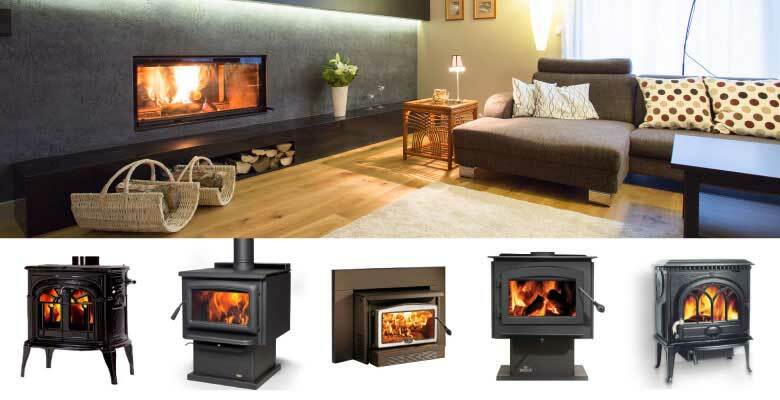 It is also an inexpensive heat source, which makes it even more appealing. In order to enjoy this heat safely, though, it is very important that your system is properly maintained. 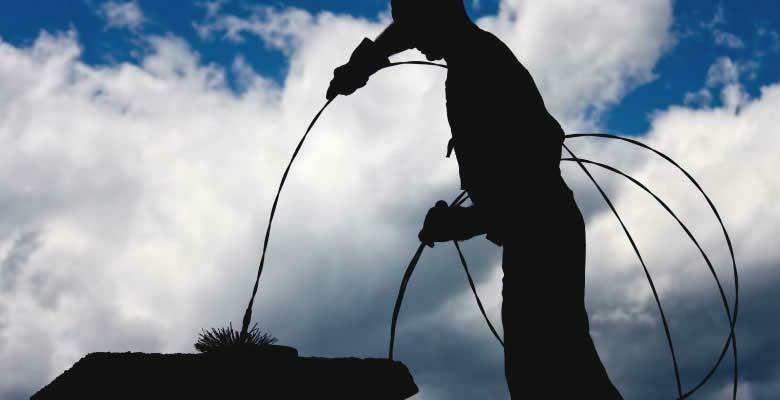 Regular chimney cleanings and the proper chimney system is more than just a good idea. 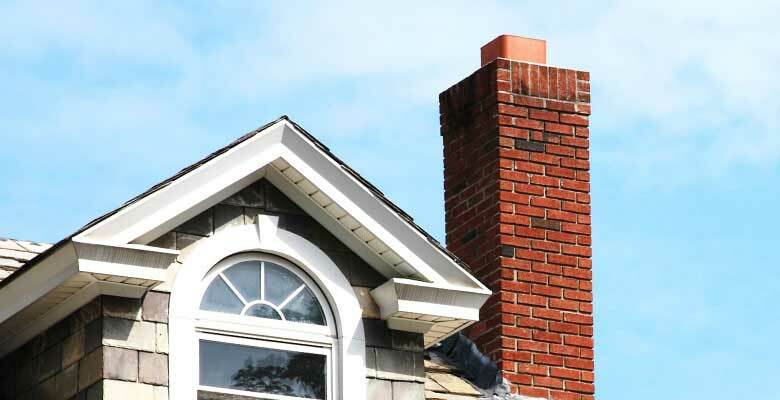 In the U.S., structure fires originating from a chimney have recently averaged over 25,000 per year. 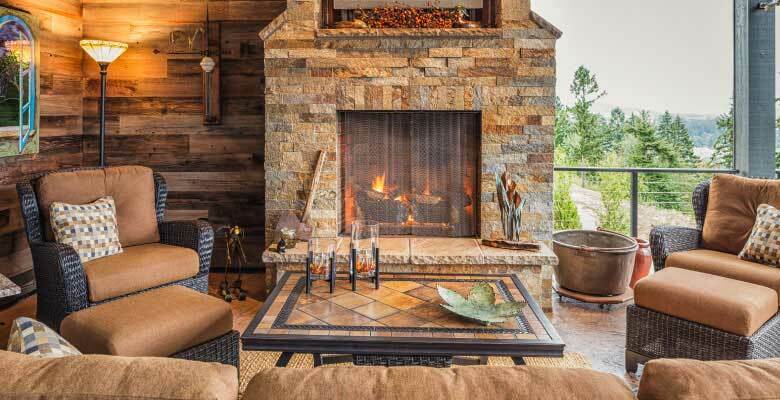 Reduce your risk of fire by calling Chimney Masters for a chimney cleaning and safety inspection. Call 425-259-6666 or 425-771-4381 today to schedule an appointment! 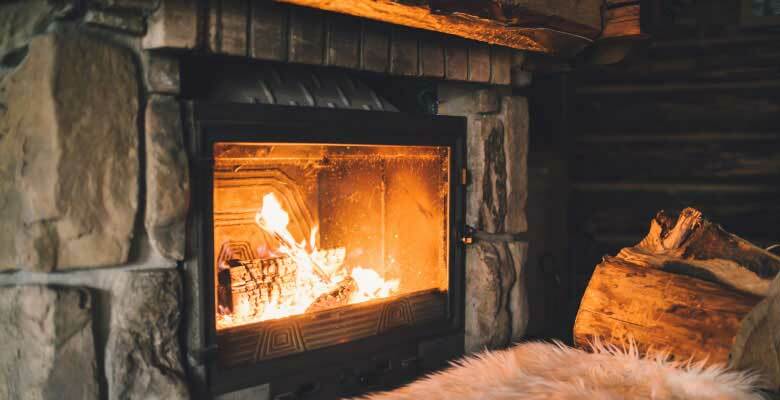 Creosote builds up in your chimney as a result of burning wood, especially if it was wet wood or the fire did not have enough oxygen. 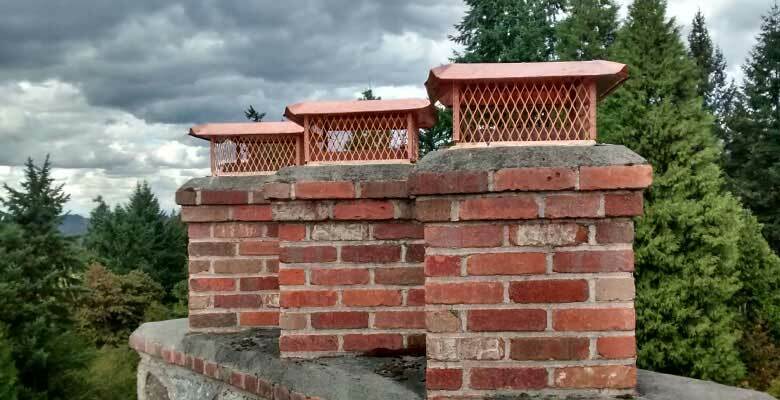 This creosote is flammable and can result in a chimney fire. 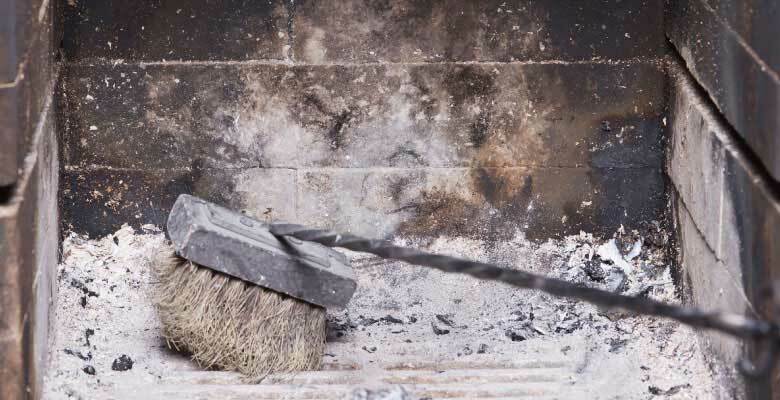 Regular cleaning helps prevent creosote from building up to the point of creating a fire hazard. If you aren’t sure if you need a cleaning you can schedule an inspection and we can clean it only if needed for a modest additional charge. Professional, friendly service from start to finish. 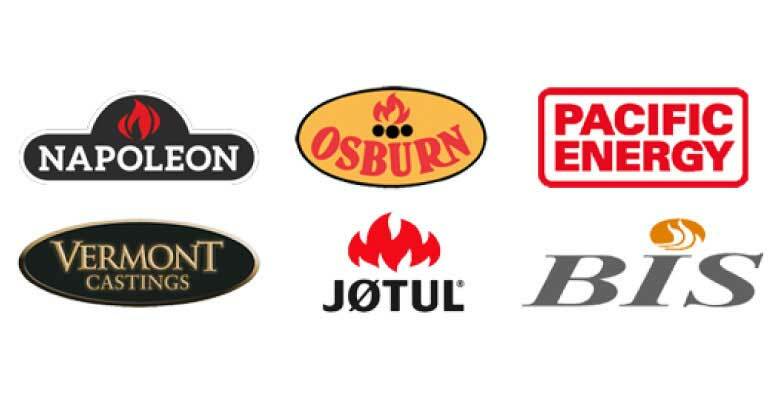 Our trained staff will inspect your chimney/fireplace for fire hazards, deterioration and potentially dangerous code violations. We can also diagnose water leaks, as well as draft or smoke issues. Upon completion we will provide you with a detailed inspection report. 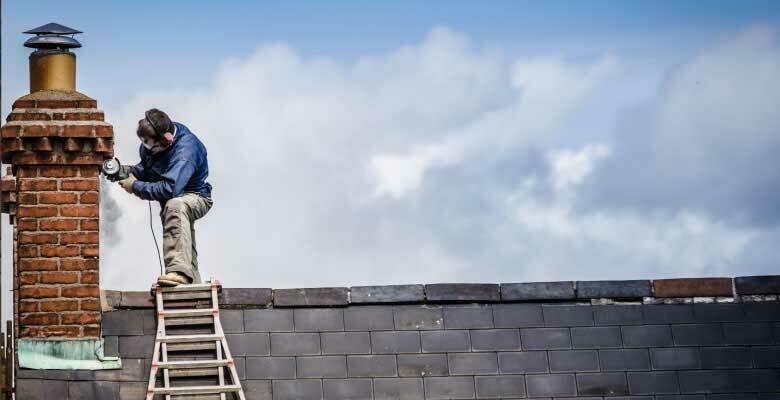 Chimney Masters technicians all arrive with sheets to cover the work area and protect your home. We keep our vehicles stocked with a variety of specialized cleaning equipment to cover any need. A detailed safety inspection report is provided as part of any cleaning service.